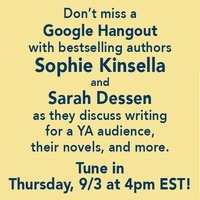 Owl Always Be Reading: REMINDER: Google Hangout with Sophie Kinsella and Sarah Dessen TODAY at 4pm EST! 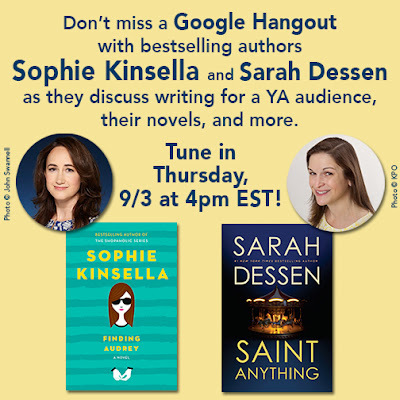 REMINDER: Google Hangout with Sophie Kinsella and Sarah Dessen TODAY at 4pm EST! Hey everyone! Don't forget about the Google Hangout with Sophie Kinsella and Sarah Dessen is TODAY! 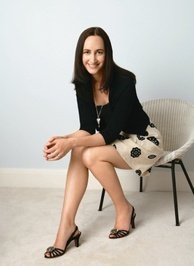 Sophie Kinsella raced into the UK bestseller lists in September 2000 with her first novel in the Shopaholic series - The Secret Dreamworld of a Shopaholic (also published as Confessions of a Shopaholic). 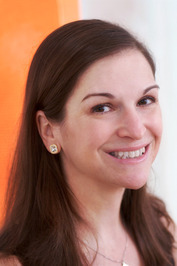 The book’s heroine, Becky Bloomwood – a fun and feisty financial journalist who loves shopping but is hopeless with money – captured the hearts of readers worldwide. Becky has since featured in six further bestselling books, Shopaholic Abroad (also published as Shopaholic Takes Manhattan), Shopaholic Ties the Knot, Shopaholic & Sister, Shopaholic & Baby, Mini Shopaholic and now Shopaholic to the Stars! Becky Bloomwood came to the big screen in 2009 with the hit Disney movie Confessions of a Shopaholic. Sophie has also written six standalone novels which have all been bestsellers in the UK, USA and other countries around the world: Can You Keep A Secret?, The Undomestic Goddess, Remember Me?, Twenties Girl, I've Got Your Number and her most recent standalone book, Wedding Night. Hi. I’m Sarah. Writing a bio is always a little weird, if only because it seems completely self-absorbed. I have a standard one that I send out, which lists where I got my degree, the names of my books, all the same boring basic facts. But for this website, I’m supposed to do something more, give a sense of who I really am. So here goes. The books I read when I was teenager, the good ones anyway, have stuck more in my mind than anything since. I still love books, but while I couldn’t tell you complete plots of novels I read even six months ago, I do remember even the smallest descriptive details from Lois Lowry’s A Summer to Die or Judy Blume’s Are You There God? It’s Me, Margaret. I think it was because back then books were still somewhat new to me, and when I found an author who seemed to say just what I was feeling, it really struck me and resonated. I hope that my books do that for the people who read them: I think it’s the best thing to which any writer can aspire. I’ve also been lucky enough to teach writing and see my students find their own voice. Teaching was great for me, because I got to show people how writing can really change the way you see not only yourself but the world. I’ve found in my own life that if my writing isn’t going well, not much else will. It is the one constant, the key to everything else. Now that I’m writing full time, I have my good days and bad days. But I’d rather be doing this, even on the worst days, than anything else. As far as my other life, my non-writing life, I live in the country with my husband, my daughter, and two very spoiled dogs. I like to work in my garden—although I have not yet perfected the art of keeping everything alive—-and, in my weaker moments, shop. What else can I tell you? I love Starbucks mochas but they make me way hyper. I subscribe to too many magazines. I make a mean bean salad. 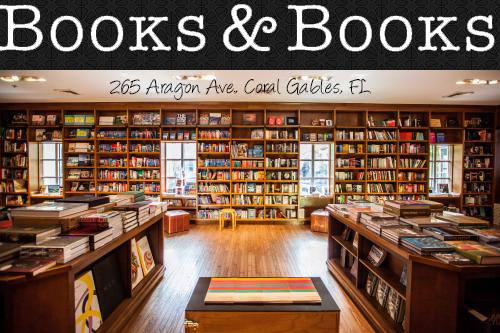 I could go on, but the truth is, my books are much more exciting than I am, and that’s a good thing. It’s always more fun to make stuff up anyway.